By Andrii Degeler , April 16th, 2019. Berlin-based startup Statice that offers software for automated data anonymisation has raised a “substantial seven-figure financing” round led by Capnamic Ventures, with participation from WestTech Ventures. Statice emerged from Berlin-based company builder WATTx in 2018 with a product that helps businesses “process and analyse sensitive personal data freely and in compliance with data protection regulations,” and first of all GDPR. Initially, the startup focussed on the healthcare industry but now plans to broaden its scope and target other domains. 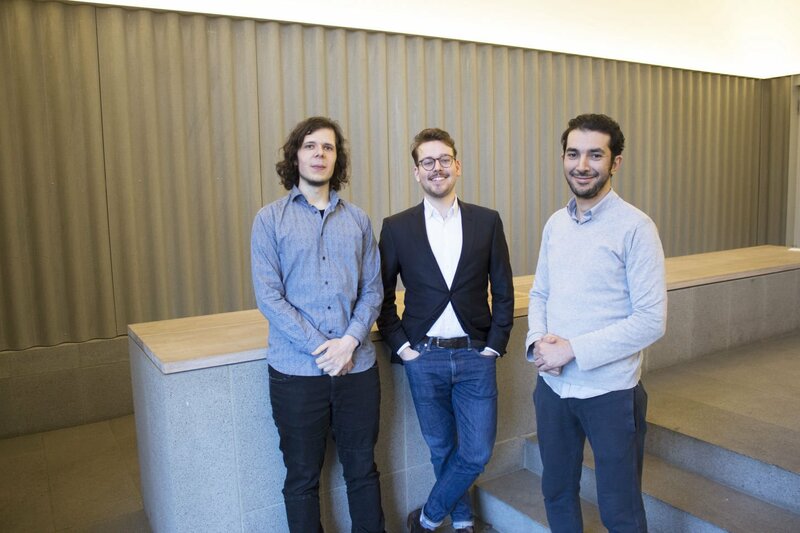 In the photo, left to right: Statice co-founders Mikhail Dyakov, Sebastian Weyer, and Omar Ali Fdal.